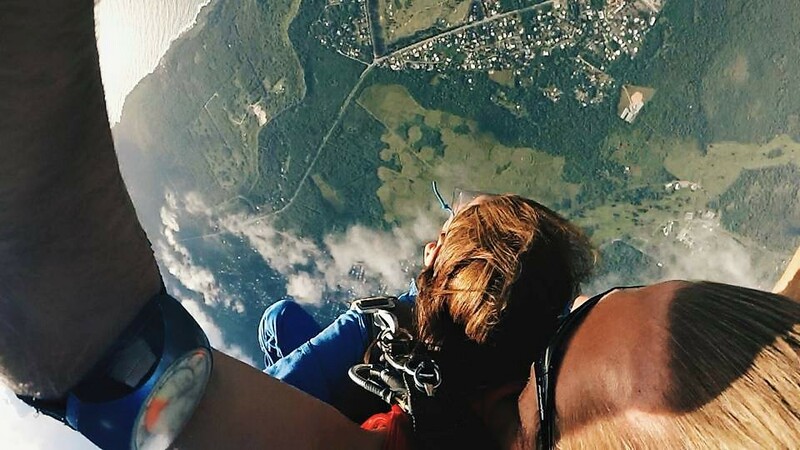 This summer, we are pushing you to take the jump and tick off one item in your bucketlist - sky diving! 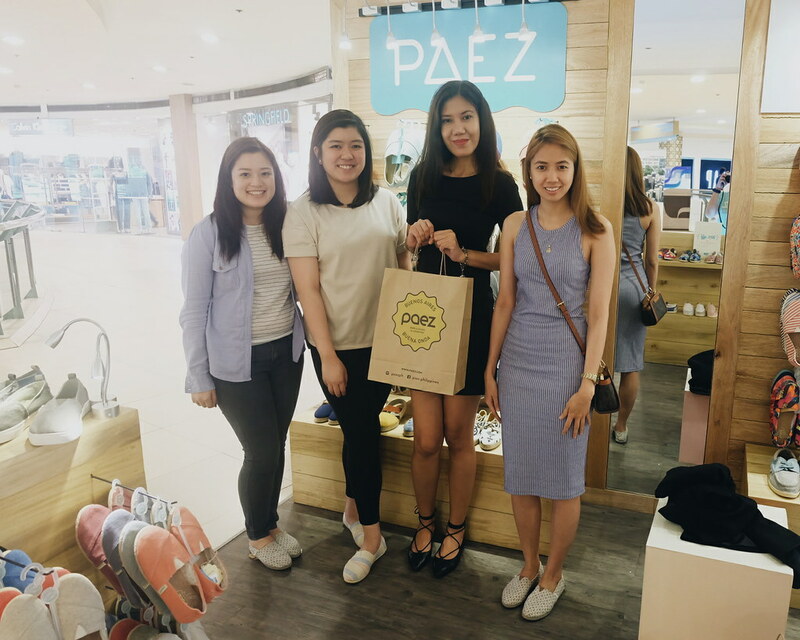 We - refers to me, Paez Philippines team and the people behind #dreamjumpers! 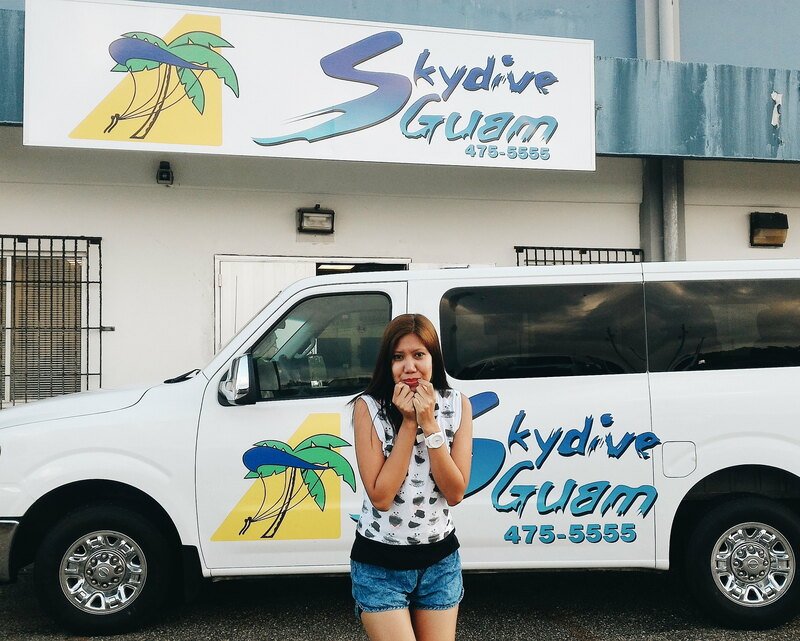 I previously wrote about my skydiving experience in Guam and how exhilarating the whole experience was! 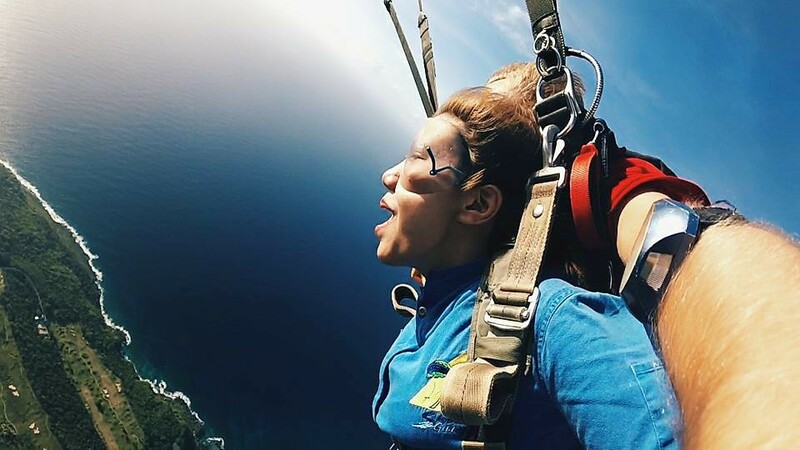 It is funny that skydiving was not actually in my bucketlist (well, I don't have a bucketlist) and now I am pushing for everyone to go ahead, jump and enjoy it! 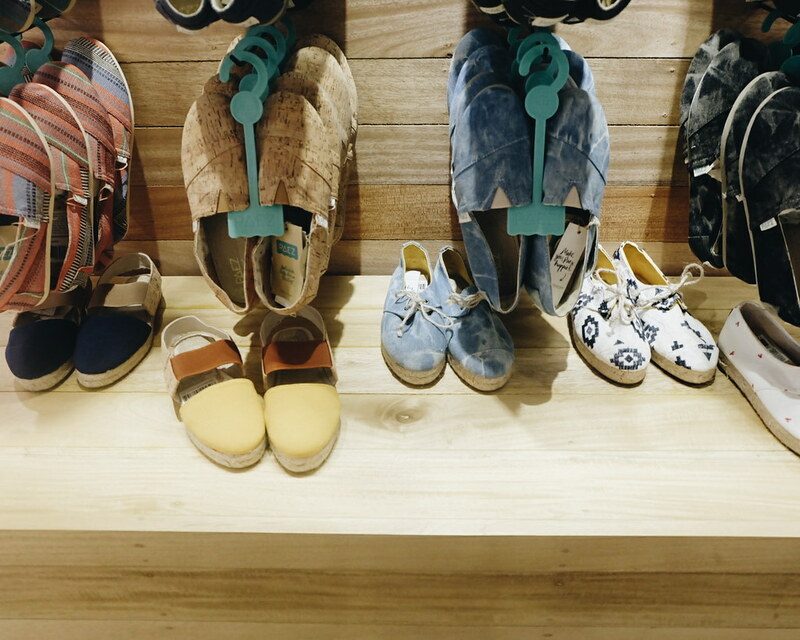 Paez Philippines is a footwear brand from Argentina promoting a fun and comfy lifestyle. They are a community of #dreamjumpers - those who aren't afraid to reach their dreams, and those who find journey as important as the destination. I was torn which pair to pick from the selection. Everything looks so cute, comfy and stylish. I jumped for joy when I found out I have a size from Paez (tall women with big shoe size problem! Raise your hand if you can relate :)). 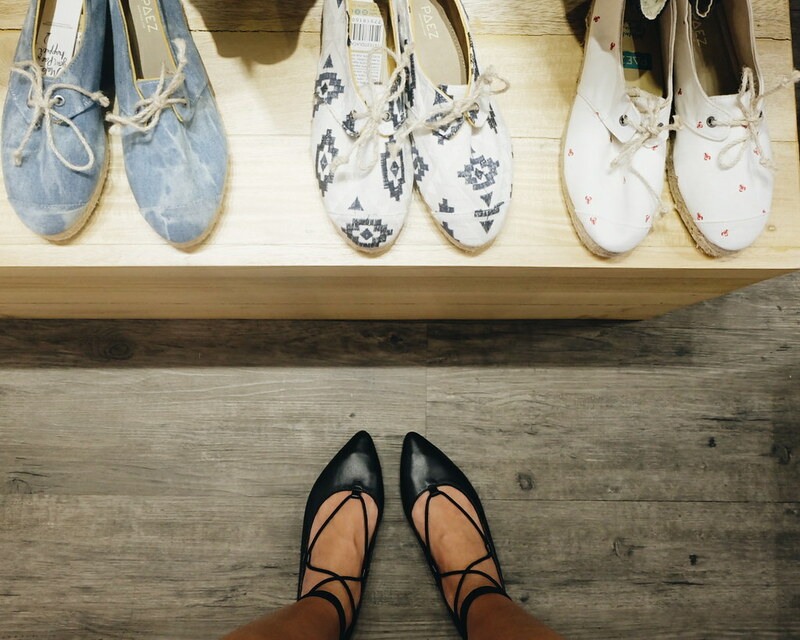 Thank you team for having me and for helping me to choose the perfect pair! Yay! It is very comfortable inside but the sole are thick which looks durable. 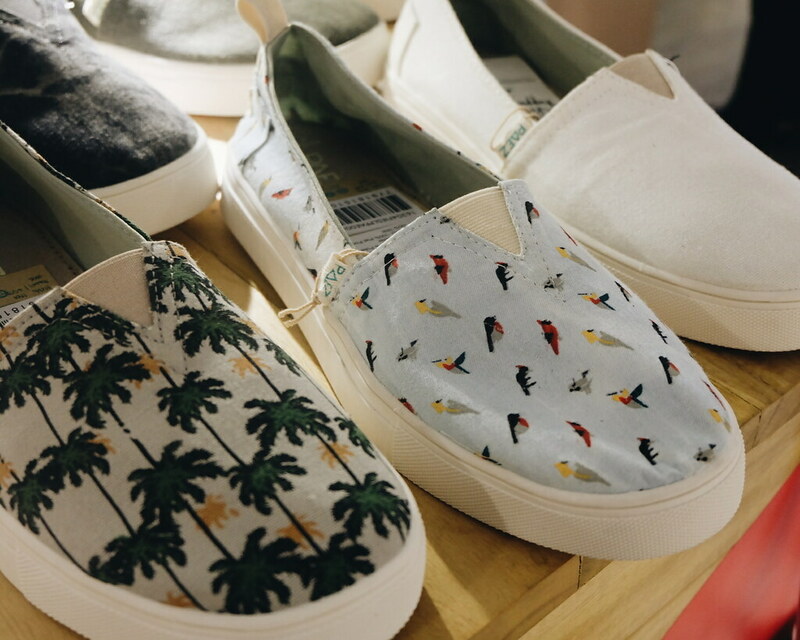 The Paez's Spring Summer Collection is trendier with pieces like sling-backs and platforms - swaying away from the classic look of the alpargatas. 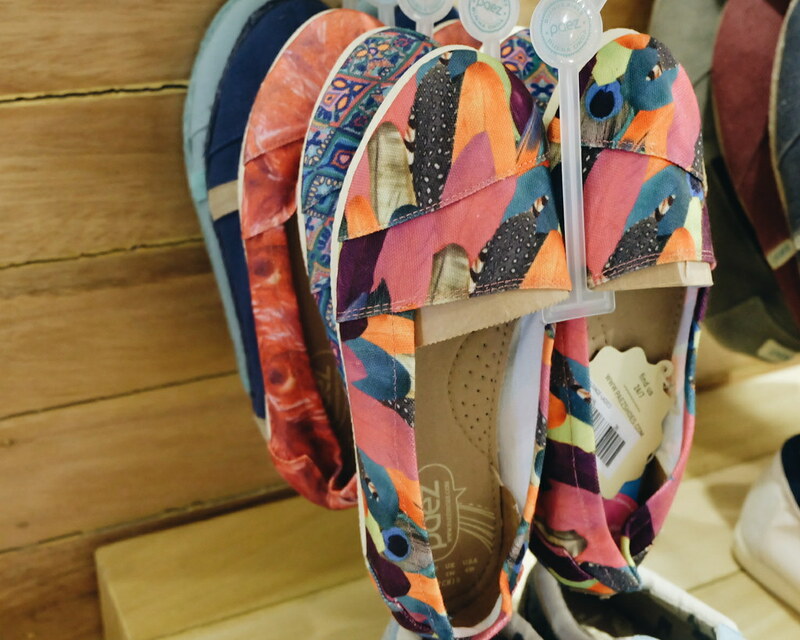 It shows how Paez can adapt to the times and looks for ways to reinvent and put twists on prints and silhouettes. I spotted summery prints and bold colors that exudes a tropical and exotic summer. 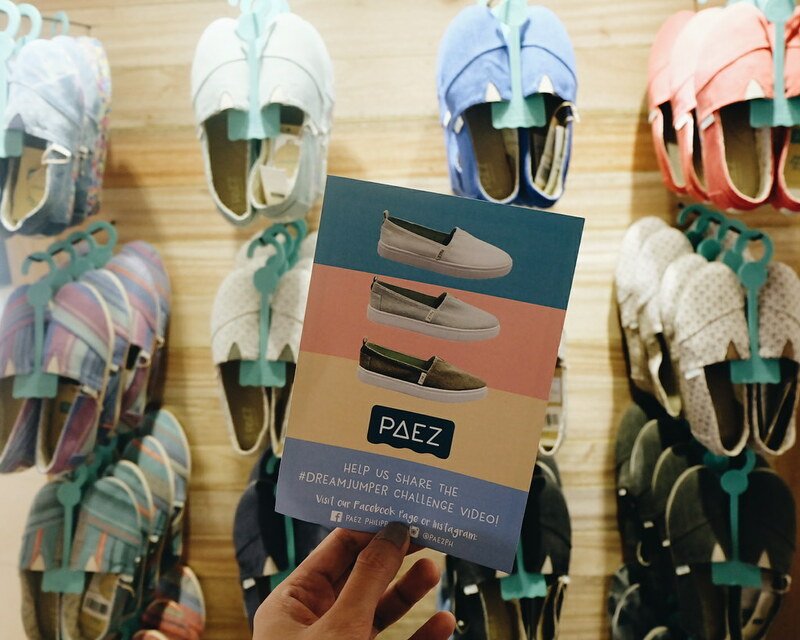 Paez is also giving back to its loyal customers with Php 300 gift voucher with a single minimum purchase of Php 3,000 to encourage customers to keep coming back to the stores. The promo will run until April 30, 2016. Too cute!!! 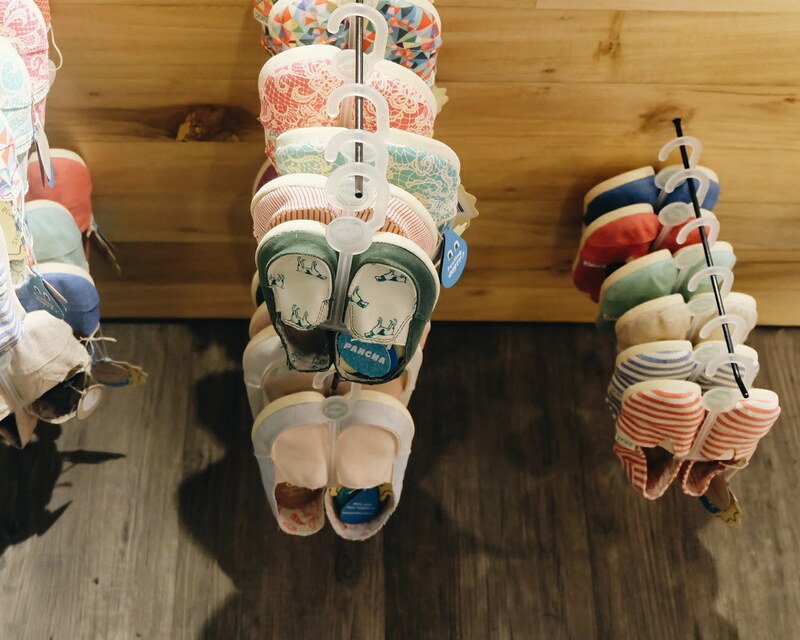 There are Paez shoes for kids too! As Paez presents us with its new collection, they are also rolling out a fun contest for thrill-seeking dream jumpers! One lucky winner will get a chance to try sky-diving in the beautiful Bantayan Island, Cebu! 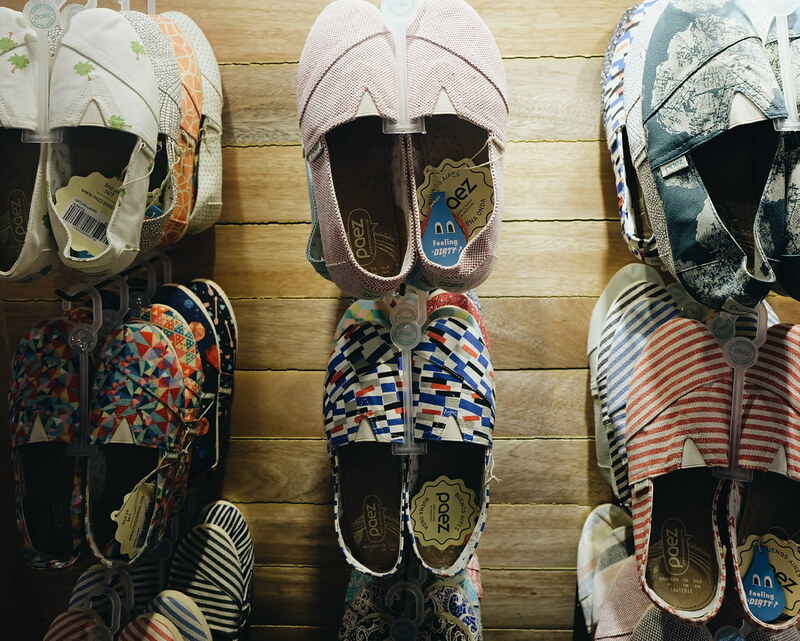 How to Join the #PaezPh #DreamJumper Instagram Contest? Simply upload a jump shot photo on instagram and use hashtags #paezph #dreamjumper and tag @paezph. The winner and a friend will get a chance to fly to Cebu for a skydiving experience like no other (I am so excited for the winner!!!). Paez will provide accommodation, airfare and meals. The winner will be selected based on number of likes, brand ambassador Niko Bolzicco's choice, Paez founder Tomas Pando's choice and the Paez team's choice. 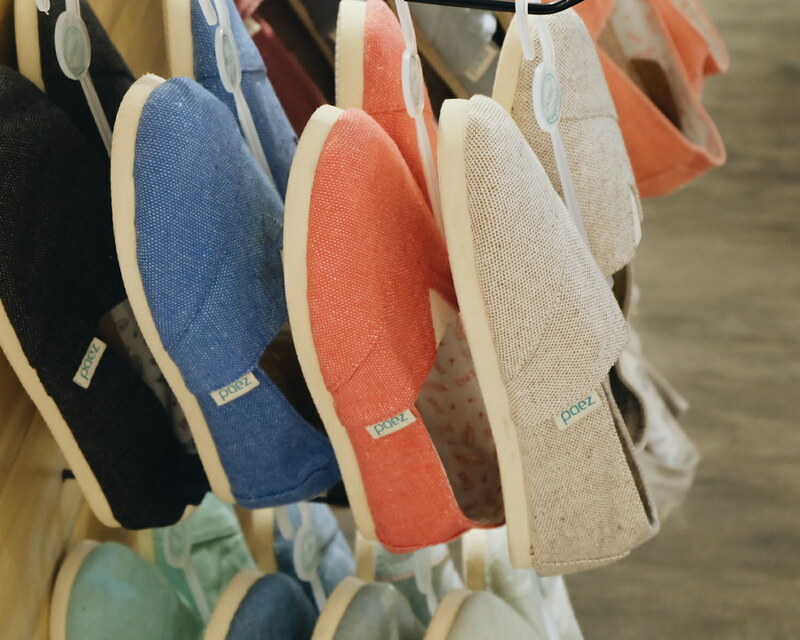 Let's look at summer with fun and adventure with comfy and stylish footwear from Paez! 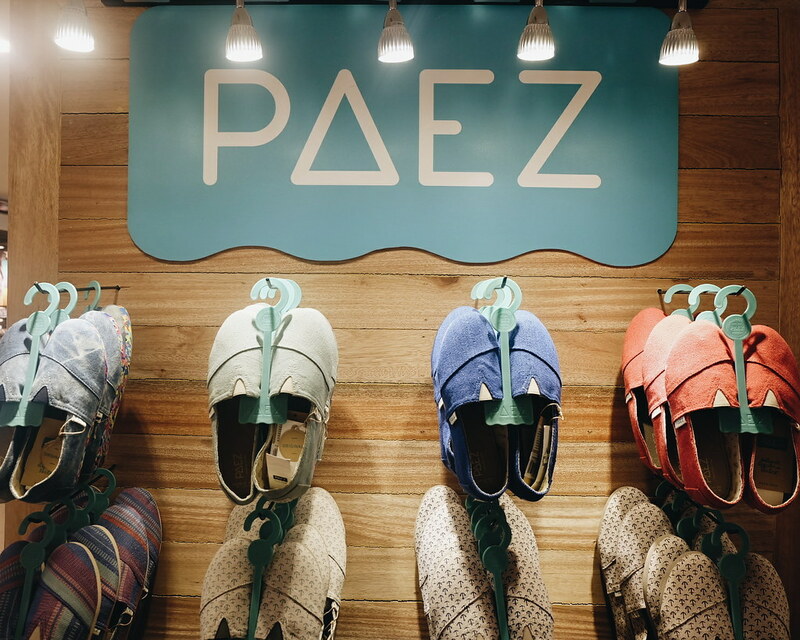 Follow Paez Philippines on Facebook and @paezph for more updates!